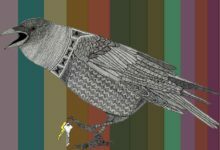 Lately we’ve been covering a lot of NeoScrypt coins. 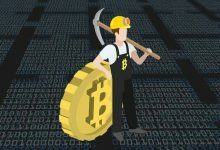 The main reason is these coins are resistance to ASIC which allows regular users to participate in mining. There are many coins using this algorithm and so far we have guides on GoByte, Innova and Trezarcoin which we hope you find it useful. All these coins are based on Dash and among this category a low supply coin is VIVO. While technically all these coins may seem similar; their goal, values and their future plans for the project varies greatly. Here in this guide we’ll see what is VIVO cryptocurrency? 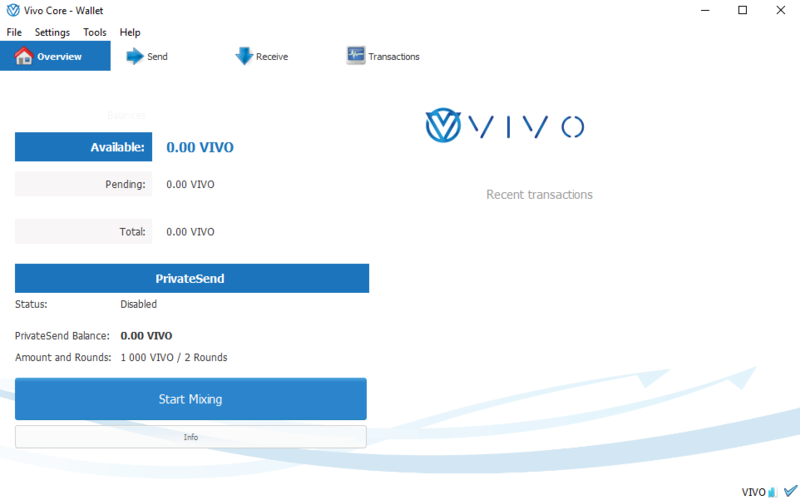 VIVO coin features, its current market, technical specifications and wallet setup guide. VIVO is a decentralized, open source and secure cryptocurrency that is based on Dash. 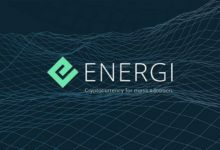 It was launched on August 2017 with a premine of 3.4%. 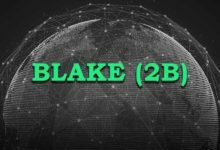 This premine is said to be funded towards further development of this project and getting this coin listed on popular exchanges. With that said this coin has already been listed on Cryptopia – A strong and one of the popular exchange platform for Altcoins. Coins that gets listed on Cryptopia exchange will get some exposure and will reach wider audience. But that’s not the case when the entire market is bearish. 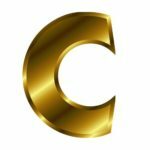 According to CoinMarketCap VIVO ranks 845 and it is priced at $0.36 USD (5998 satoshi). 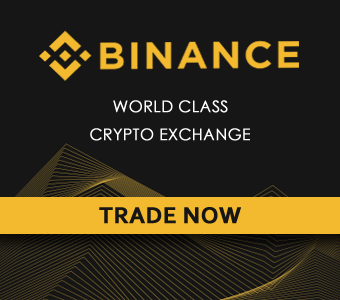 At the time of writing this article the current market cap is $797,625 USD with a daily volume of $3000. The main vision of this coin is to keep the system decentralized and provide security, anonymity and fair mining. Also this coin is focused on community and has more priority towards ease of use and ease of access. 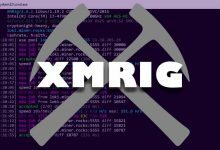 Having said that this coin provides easy to follow beginner friendly guides to get started with this project. 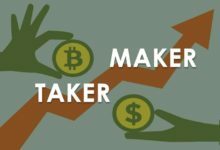 Especially masternode setup guides. Yes, this is a masternode platform that rewards its users for holding coins. 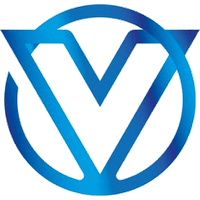 VIVO is a masternode platform that offers 50% block rewards to masternode holders and 50% to miners. 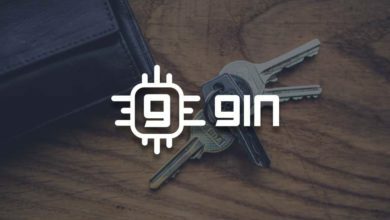 If you are wondering then check this GINcoin post where we’ve explained a bit about what masternode is. Apart from this reward aspect masternodes secure VIVO coin network and that enables near-instant (InstantSend) and anonymous transactions (PrivateSend). 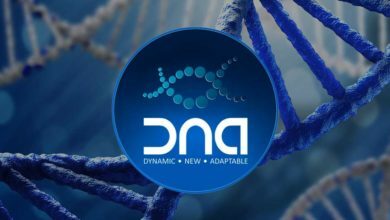 This technology is first introduced by Dash and later on many coins started implemented this as it secures and keeps the network further decentralized. Both the features such as PrivateSend and InstantSend can be found in your wallet. One is a privacy feature and the other one enables instant transaction and solves double-spending issues. Alright! Now let’s see the specifications of VIVO coin and get straight into VIVO coin wallet setup guide. 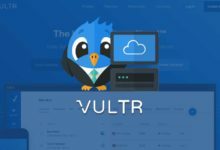 VIVO wallet is available for Windows, Linux and Mac. 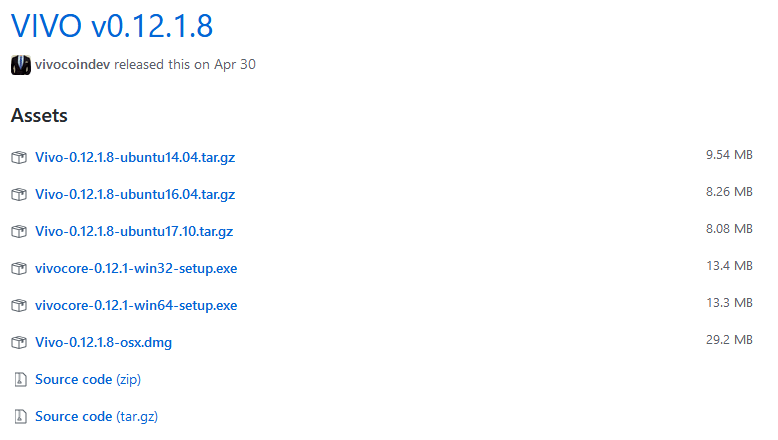 You can find the source code and download links at GitHub page. Also VIVO coin is supported by Coinomi wallet – One of the most popular light wallet providers for Android and IOS. In addition to this they have a plan of developing a standalone mobile wallet for VIVO, but it’s uncertain. Anyways if you are looking for a wallet where you can have full control over your coins then the best bet is desktop wallet client. We don’t think a guide is necessary for setting up VIVO wallet as it is similar to any other wallets and we already have a guide and explanation on QT wallet setup and usage. Download the wallet from GitHub page. Make sure you’ve chosen the right platform and download the latest version. Once done, unzip it and put it in a folder where you wish to run the wallet from. You should see an installation file. Run the file and follow the on screen instructions to complete the setup. Once done the wallet should start synchronizing with the network. Once the sync is complete you are ready to go. 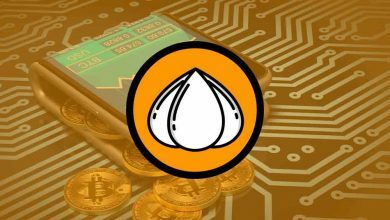 As we said one of the core features on this coin is InstantSend and PrivateSend which you can find in send tab of your wallet. 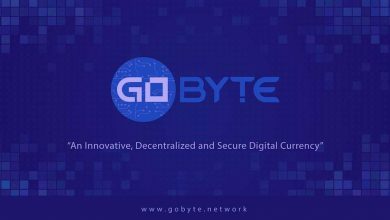 If you’d like to know how it works or how to use them then check this GoByte wallet setup guide. Later on in a separate article we’ll explain how to setup VIVO coin masternodes. When there are so many masternode cryptocurrency with features similar to VIVO why do you suggest VIVO coin? We don’t; because this is just a beginners guide and not an investment advice. So kindly do your own research. Also note that the VIVO coin development process is a bit slow. There website is still under construction and the features which is mentioned in their roadmap such as mobile wallet and seamless merchant integration are being delayed. In addition to this they are working on easy masternode deployment system just like GINcoin. 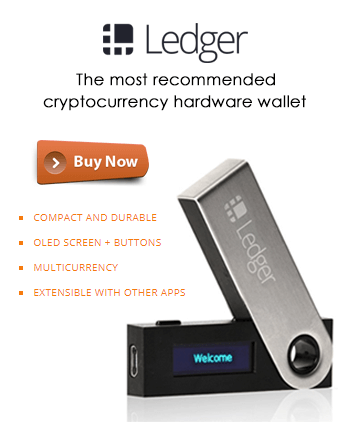 Also in to do list they’ve mentioned Ledger hardware wallet integration and Kucoin listing. We don’t know whether all this will be accomplished or not. However on the other hand VIVO is ready for cross-blockchain dApps and is tradable on Block DX Decentralized Exchange which is a small step to success for a low cap coin. Do you think VIVO coin will thrive in future and come back strong once the bear market ends? Please do let us know in comments section.